Emails are dead in China, use WeChat for newsletter! Are you planning to enter the Chinese market? Are you already in the Chinese market and are looking for ways to connect easily with your Chinese customers? 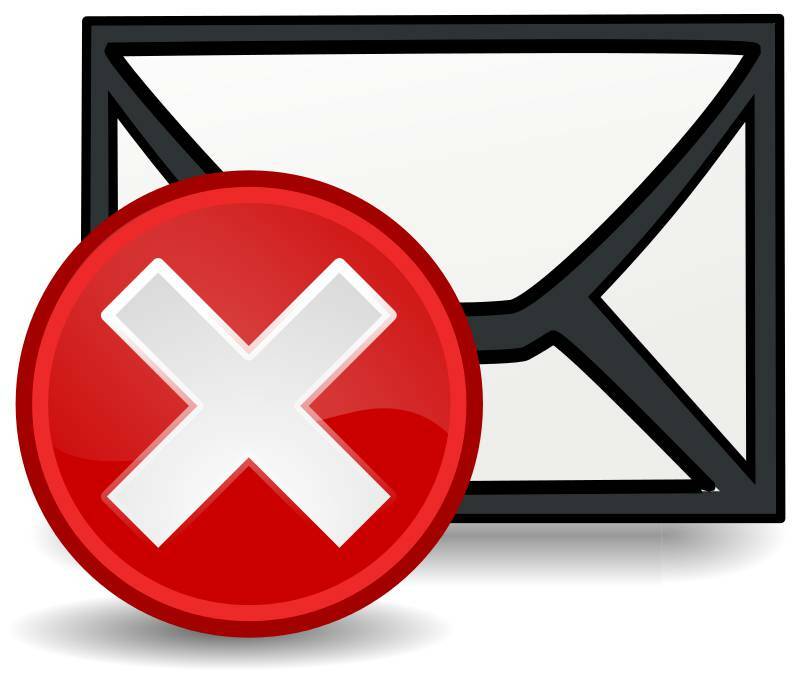 Would you like to send a newsletter but don’t know if emails would be an efficient tool? Well, I am pretty sure you have heard about China’s social media phenomenon: WeChat. Before we delve deeper into this wonderful marketing newsletter tool, let’s first present an overview of the social media landscape. Did you know that about half of the Chinese population are actually internet users? Also, it is estimated that Chinese millennials who were born in 1980’s and 1990’s spend on average 27 hours a week browsing the web. Finally about 8 out of 10 access the internet through their mobile phone. What about social media platforms? Well known platforms such as Facebook and Twitter are not available in China. You will have to adapt and use the main Chinese social media platforms because most western social networks are blocked by the Great Firewall of China. The most used social media platforms in China are WeChat, WeiBo, Qzone, QQ and Ren Ren among others. It is also important to note that about 90% of Chinese netizens own at least one social media account. The most widely used is WeChat. WeChat was created in 2011, several years after QQ, by Tencent the actual creator of QQ. 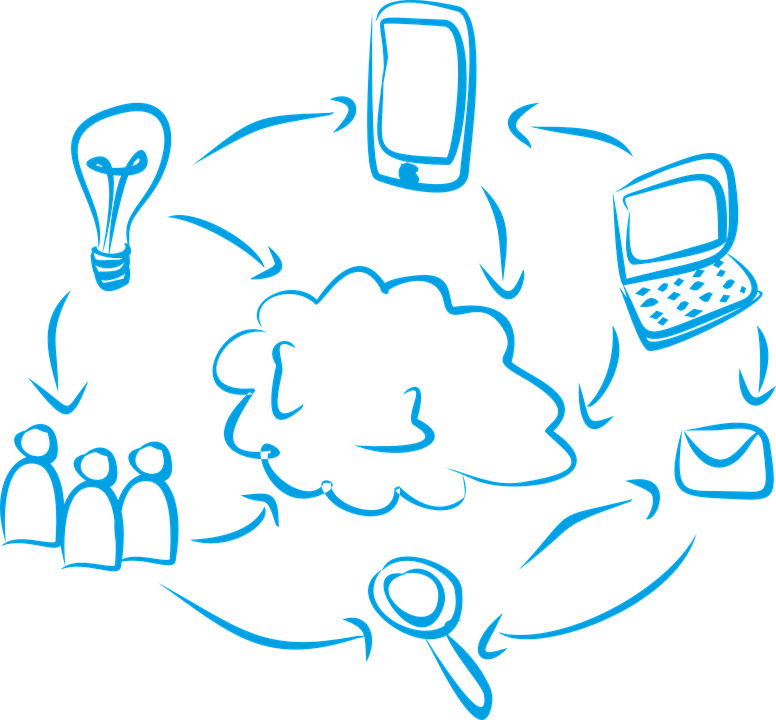 It is an audio/text instant messaging mobile app used by over 700 million users worldwide. China is, of course, the biggest market in the world. Did you know that 61% of WeChat users in China open the mobile app at least 10 times a day ?? Also almost 8 out of 10 WeChat users primally use WeChat to get more information, reading news and receiving promotions offers. It is sometimes refered to as ‘the wechat times’. As a company, you have to know that there are two types of official accounts: the subscription account and the service account. The first basic official account is the subscription type. The company can post once per day and each publication is archived in the « subscription account » folder. This is a great choice if you want to regularly communicate with your followers. However, you have to know that it doesn’t send push notifications. The second type of is the service account. It offers several additional features such as the possibility to create your own website, Wechat application and so on. In terms of publication, posts per per month are limited. This account is perfect if you want to open a WeChat store and enjoy additional features to engage your followers. If you were going to use the standard email newsletter like you would have done in another market, I am telling you it is not going to work very well here. According to a report published by Webpower China in 2014 only 6.8% of emails were opened and the click-through rate was only 1% in China … This is a lot worse than in other western countries. 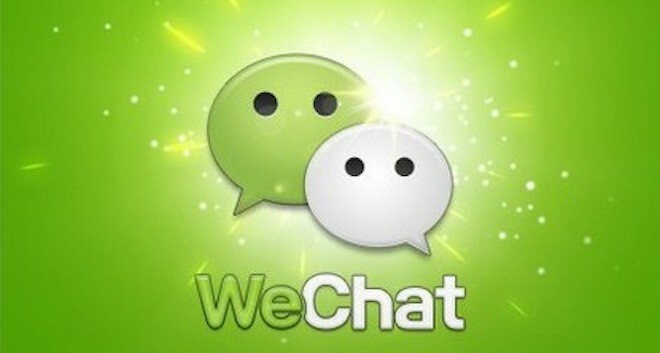 WeChat, is the new way to get information from brands and various topics. 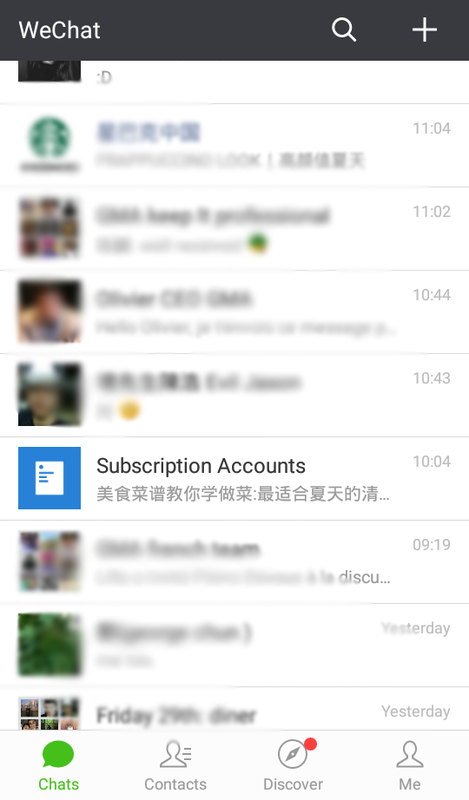 WeChat is heavily used in China, the tool also offers several specific features which could easily help you to translate your traditional email newsletter onto the platform. A WeChat Newsletter strategy should revolve around published consistently to increase readership and improve readers engagement. The published content should also be diverse and of high quality. Finally and most importantly, the published articles should provide value to your reader. 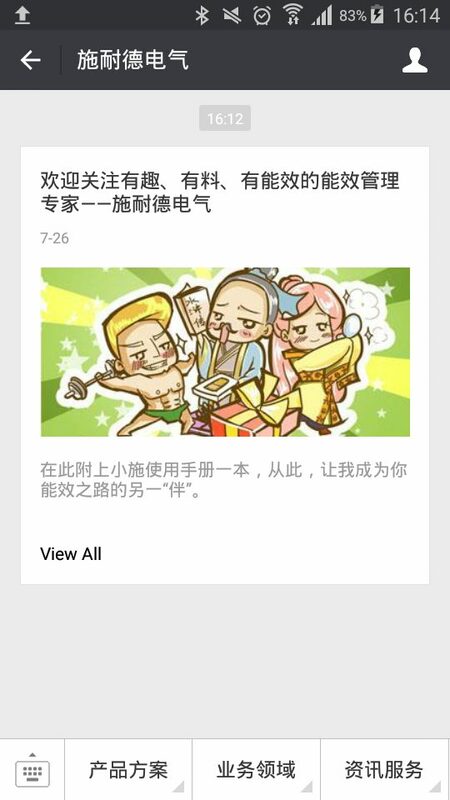 As we saw earlier, Chinese WeChat users enjoy looking for information and receiving promotions. You can educate your readers on topics related to your brand. You can even tailor the way your posts are presented to your followers by adopting a newsletter-like template to present your content. An additional feature you could use is linking your WeChat account with your website or WeChat mini-site. Finally, what is great with WeChat is that unlike email newsletters, readers don’t have to exit WeChat because everything happens in the app even when visiting an external web page. Users remain within the app! 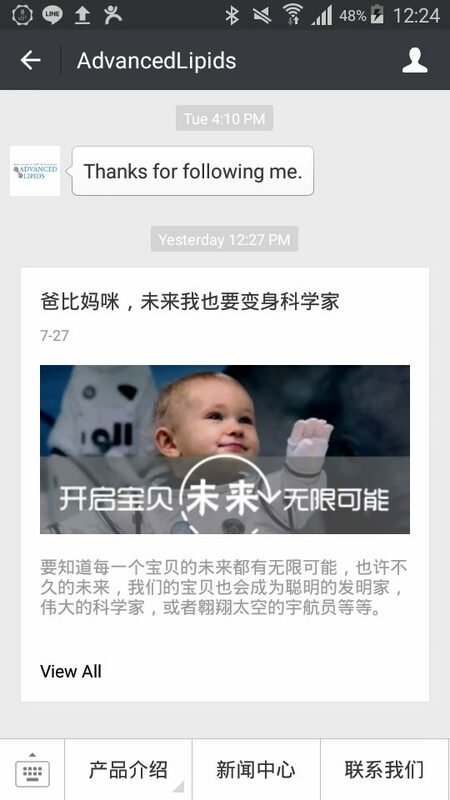 As you can see, using WeChat in conjunction with other amazing features: Wechat store, auto-reply and many others. WeChat alone is great but coupled with Weibo (a well established micro blog) it is even better for any business wishing to enter or grow in the Chinese market. Please contact our experts for a review and in-depth discussion about your project. We are a specialist Digital Marketing agency focused on the international market, we have a wealth of experience in Brand Building and Online Marketing strategy and look forward to hearing from you shortly.